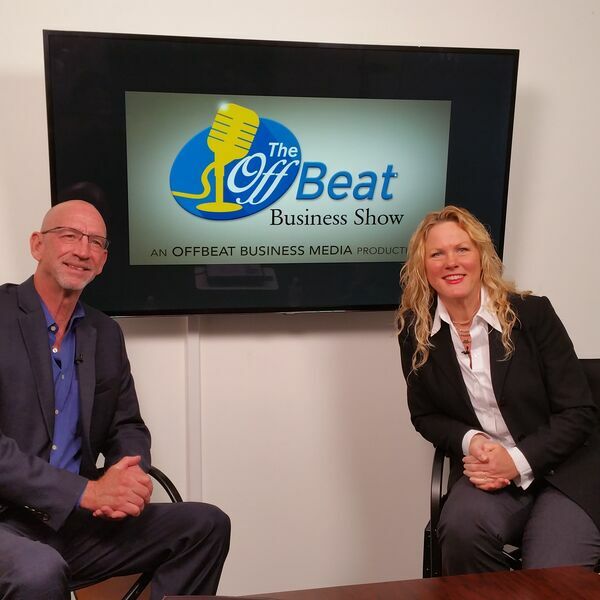 In today’s episode of The OffBeat Business Show and OffBeat Business TV, OBBM CEO and host Susan Hamilton, talks with Steve Mangum about the blockchain and the impact crypto currency is having in 2018. Crypto currency is often thought of as ‘black market’, but the fact of the matter is, that is exactly how the internet was considered as it changed the face of commerce at its birth. Share this valuable conversation with your friends and peers, and let’s get ready for currency conversions that can make or break the local family business landscape in the very near future. Steve Mangum is the VP of Zero Waste Advocacy, a company recognized for blockchain strategy as it relates to the disposal of company waste disposal. Using the blockchain, companies can now earn serious capital through wise disposal of recyclable goods. Steve is a business development strategist, owner of Living Well Resources, LLC, and available for interviews nationally. Reach out to him at EVP@ZeroWasteAdvocacy.com, call him at 469-939-2059, and connect with him on LinkedIn, Facebook, Instagram, and Twitter.